very healthy, young UK bred discus used to Herts hard water. Viewing recommended. From 10 pounds each. 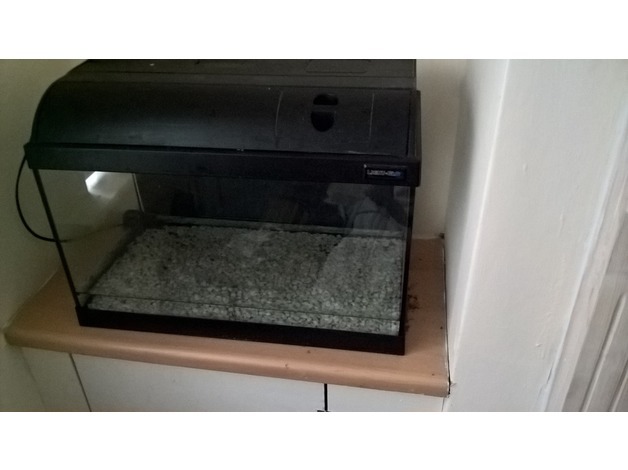 Fish tank with corner cubboard. Pump. Gravel and accessories. Pick up worthing. Is not free offers accepted. Need gone asap.